Run with Team Cancer Council Queensland at Bridge to Brisbane 2019. 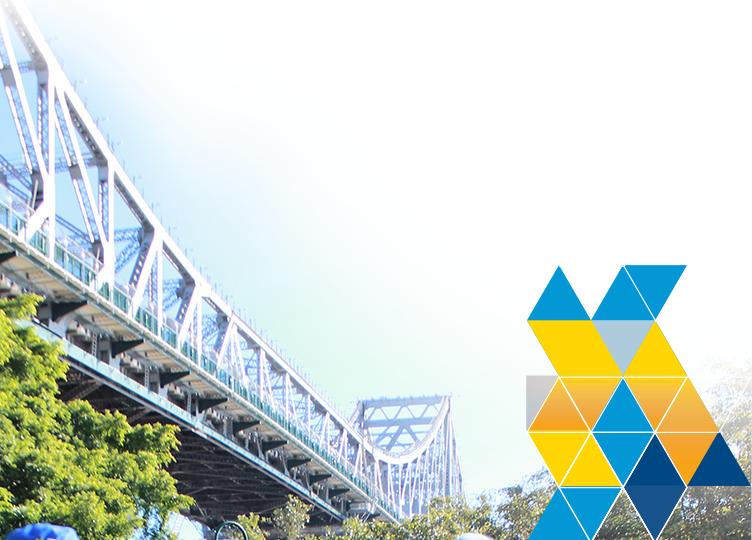 Cancer Council Queensland is proud to partner with Bridge to Brisbane 2019. Join us to run and make a difference in the lives of cancer patients. 2019 is set to be another sell-out Bridge to Brisbane and we are aiming for over 100 runners on our team who will go the extra mile and raise funds for Queensland families affected by cancer. We would love for you to be one of them! 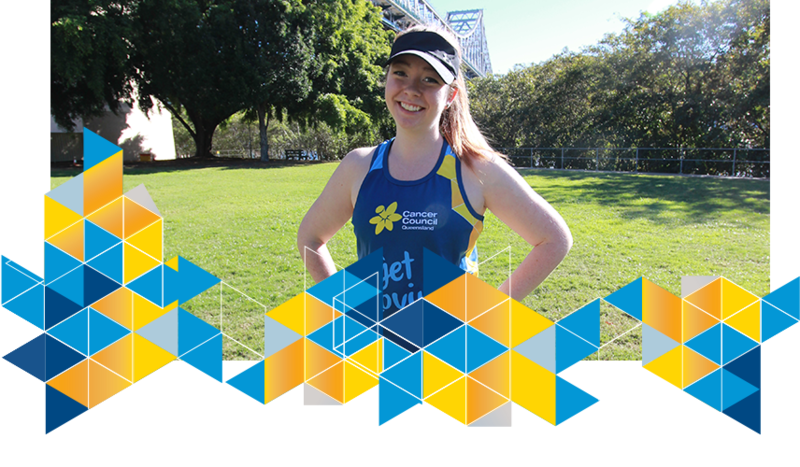 Simply, register today for Bridge to Brisbane and choose Cancer Council Queensland as your charity of choice! Once you’re set up, share your fundraising page with your family friends and work colleagues and start collection donations. Get creative and host a fundraiser in your workplace. Ask your boss to gift match what you raise. 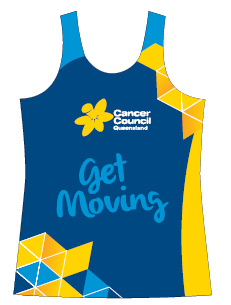 Raise $50 and get a limited addition Team Cancer Council running singlet!